This summer, five local Chicago yacht clubs teamed up for the first ever Chicago Junior Race Week. The event brought together teams from across the country for three days of close racing. Unique to the regatta was a distance race dubbed the “Mini Mac,” inspired by the iconic Chicago Yacht Club Race to Mackinac. 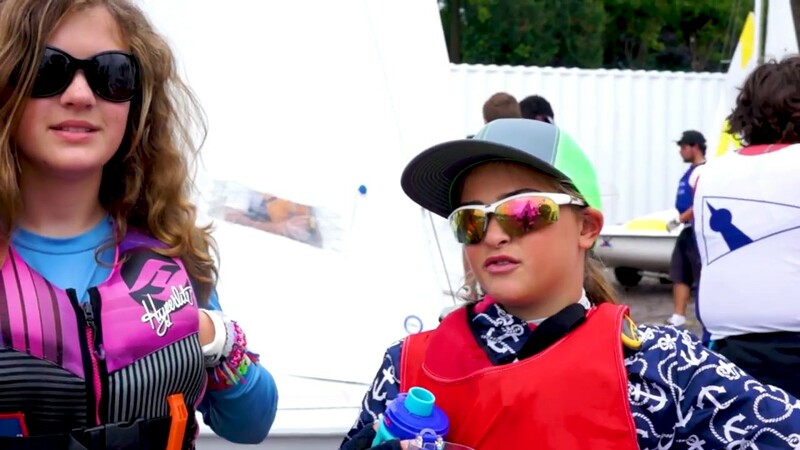 Having sailors race 8 miles down the Chicago coastline, this youth distance race offered a fresh new challenge from going around the buoys. It was a great experience for young sailors to learn the importance of patience and managing the conditions they are delivered, regardless of how light they may be!